Easy to use I think that it is very convenient, safe and not too loud as it becomes light clothes in the summer. I made it to L Size at 175 centimeters 69 kilos, I thought whether the first length is short but it is exactly the right feeling. Since I have luggage, I have a Backpack on my back so my back will inevitably become hot. Small quantities in cigarette Small change in digital camera is put in key etc and usability is good, but instead of Pocket's position and transparent Pocket it was better to have another normal Pocket. I tried to purchase this product. The best Body has a firm thickness and there is no problem with sewing. I think that Concho and Attachment are not Levels you care about. Lining is not attached, leather is exposed. A gold piece that holds the front and a knitted Leather Strap, this part is a part that feels perfect for the price. On the whole it is reasonable for price and I think that there is no problem and if you need it you can also add a hand. It is Recommendation for those who simply wear one for the time being. Spray the hazy oil and comfortably! 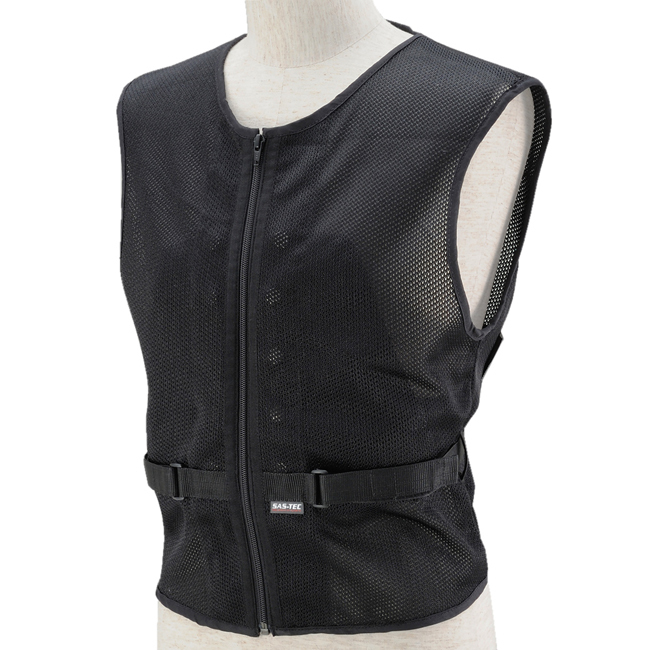 It is designed to be attached to Jacket with Fastener. It seems that it will not collapse with a thick material that is hard and slightly stiff. It is comfortable that Inner makes the way of the wind that Jacket does not directly catch on the body. Also, if you spray hat oil, you can keep it cool even in the summer. Unchanged Single ItemMesh The best is also set, but originally Mesh jacket (JK-025 Arso) If it becomes cooler if you use it, if you get into a job, you usually think that you can use it cool if you wear it in Jacket, Jacket Size XL purchase along with the dimensions. By the way it is 176? Weight 70 Kg. As with SeatMesh in the same Komine, Material is like a triple Spring wind, and it is a shoulder eyebrow that it gets cooler as wind passes through the LargeSmall hole. 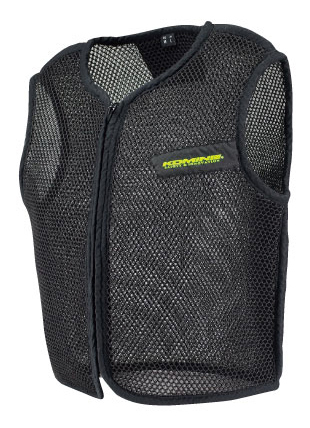 Since Mesh jacket was originally sooty, a cooler consideration disintegrated. Naturally? I wore the best when using Jacket for ordinary water repellent treatment, but it is not particularly cool as wind does not come in even if I wore a Jacket which was originally water repellent. Rather the heat is hot. Is it cool if it is using a thin Jacket? Or Single Item? 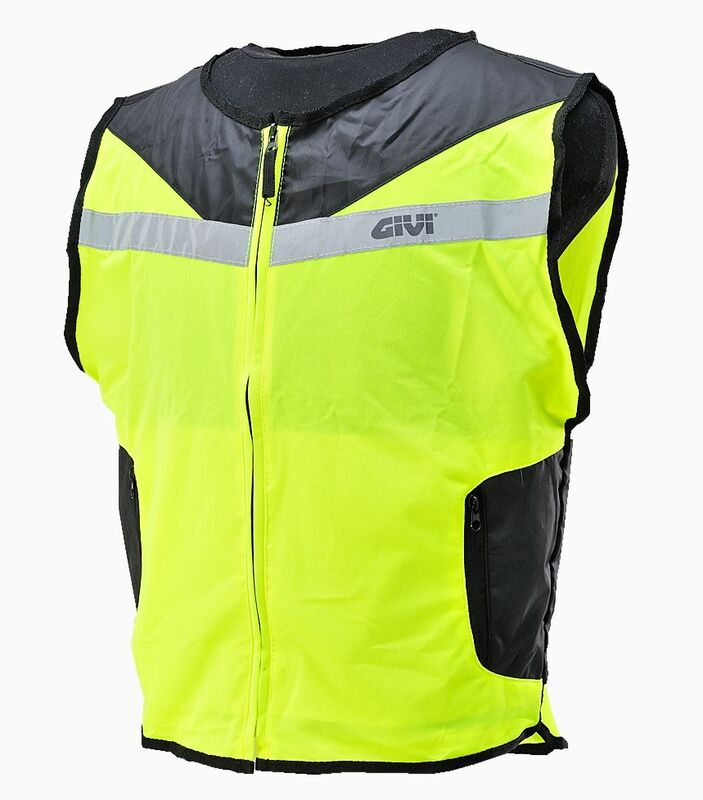 Patent application pending Jacket, but I do not know the effect of coolness well, because there is a Cushion effect so it is a situation of shock relaxation degree when falling down. We are also investigating whether there are various usage methods, so I will report it. It may be lightly dressed I bought it because I wanted what I feel lightly wearing when I ride on masters. I was worried about JK-668, but I chose this because the color is calm. Since KOMINEMark is also an embroidery feeling darker than the product image, I think that it is not so conspicuous. XL purchase at the chest 100 cm. If you have Protector, you still feel secure.. I feel a little stiff, but I feel discomfort if I wear it. 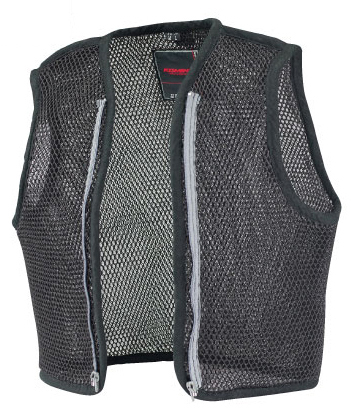 Because it is Mesh, the bottom is T - Shirt only and it is cool in a regular area. There are many Pocket on the outside, there is also Inner Pocket, and also it is good for me to insert the pen separately and into my chest. However, what to use for transparent Pocket is an idea. It is good feeling.. Before and after Reflector (With GIVILogo) It also comes with a. 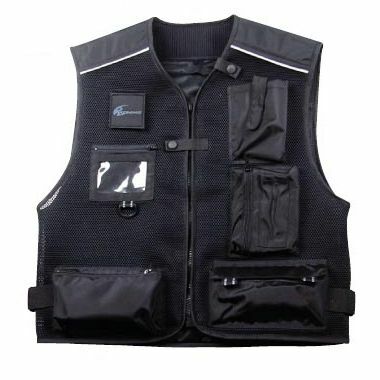 Although it is hard to understand in the image, the Black part of both SIDE is surprised to be able to narrow down by Velcro and also have a Pocket with Zipper. It was really good shopping..
Belt has expired Use 5. The Waist belt has run out at the sixth time. I regret that I liked it. Especially I am not conscious of using strange usage, but I have not fallen down and wore under Jacket. I think whether it was over-tightened, but can it be cut? I think that there is difficulty in sewing details. Although Belt is not particularly troubled even without it. There was a feeling of being steamed and getting hot..
That feeling has been resolved. Protectoretc. I think whether there is a difference depending on. Used Protector "SK-676 Full Armored Body Jacket" is.